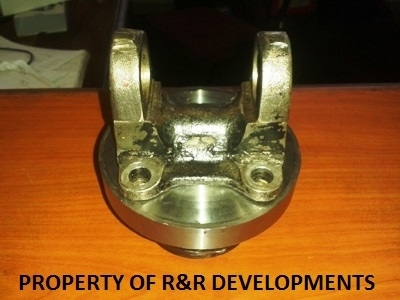 This flange replaces the rubber coupling on the gearbox and eliminates a lot of propshaft propblems we have manufactured a great number of these wit great succes. 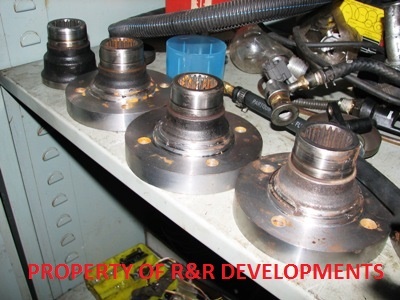 We eliminate this propblem by replaceing the whole unit with our manufactured flange scroll down. 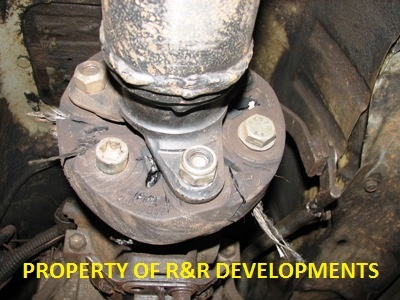 UNIVERSAL PROPSHAFT YOKE NOT INCLUDED GEARBOX FLANGE ONLY.